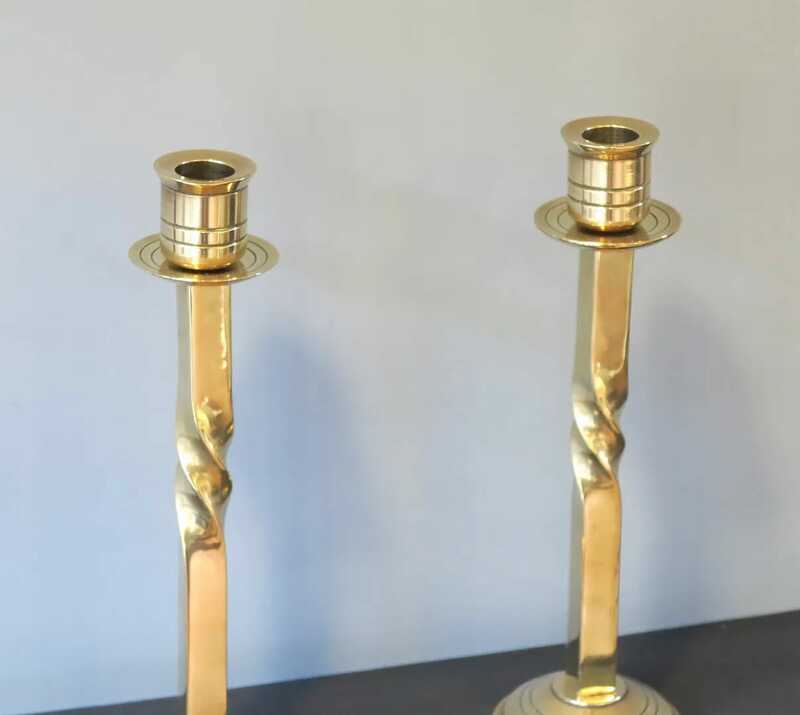 A lovely example pair of barley twist candlesticks. 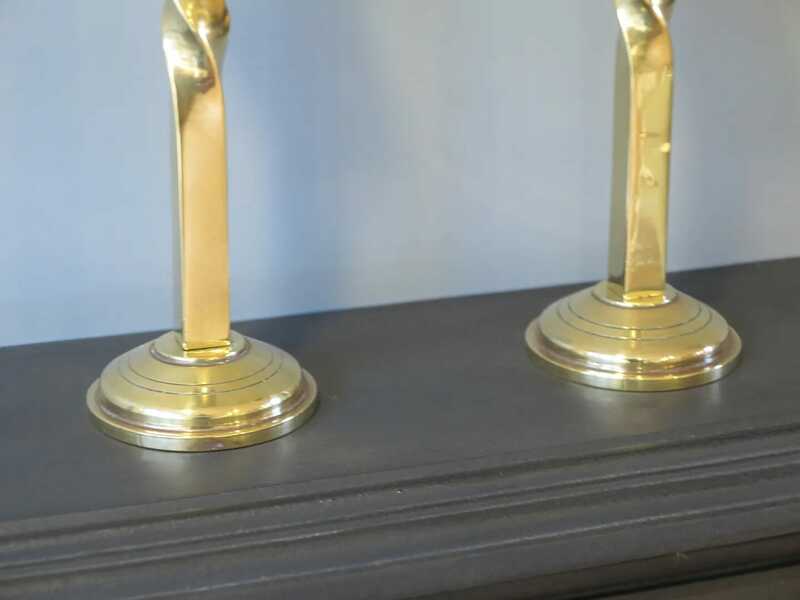 They have been completely repolished. 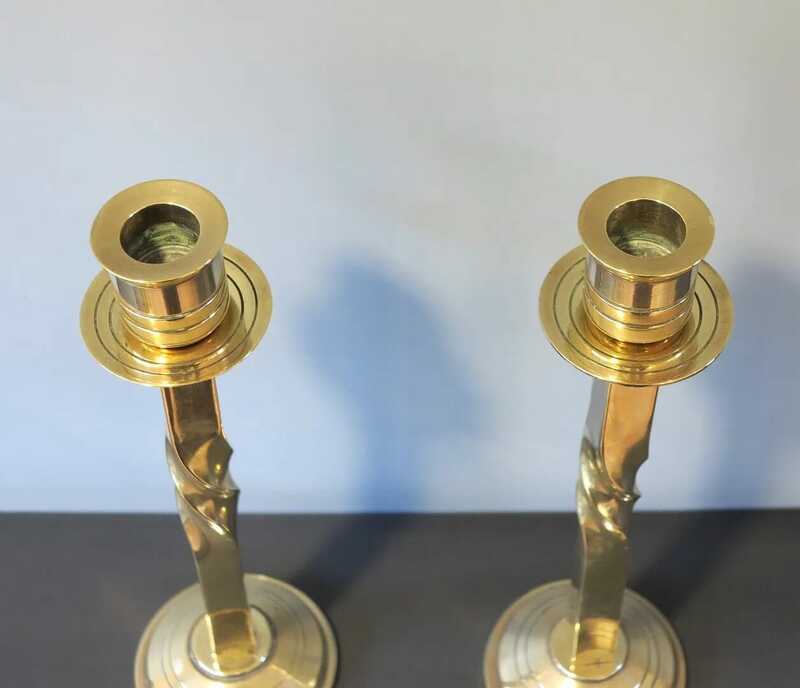 Made of solid Brass (2.4kg Pair). The overall height is 10" Tall x 3" Diameter. 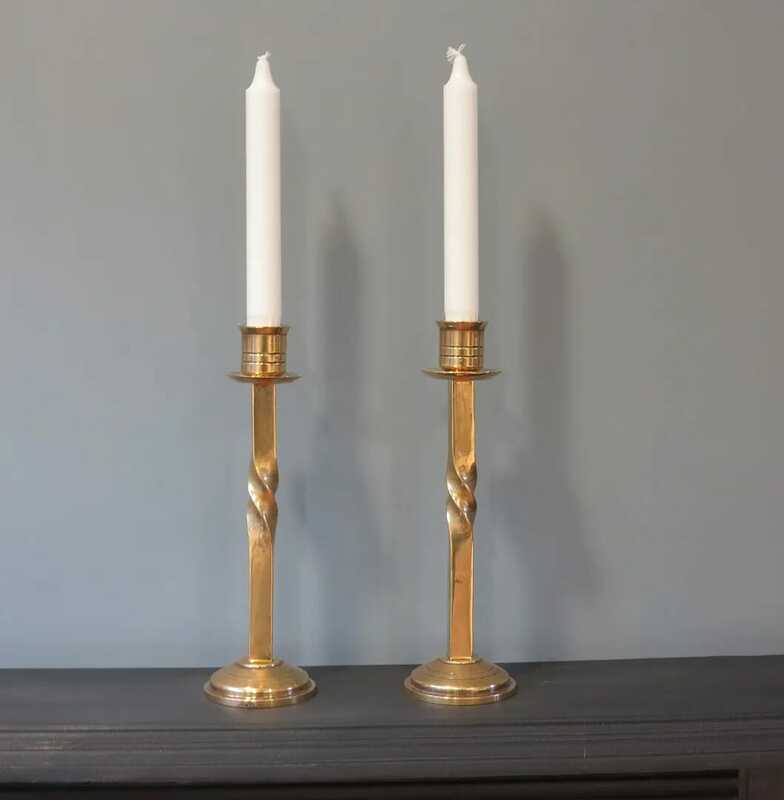 The candle size is 20mm. 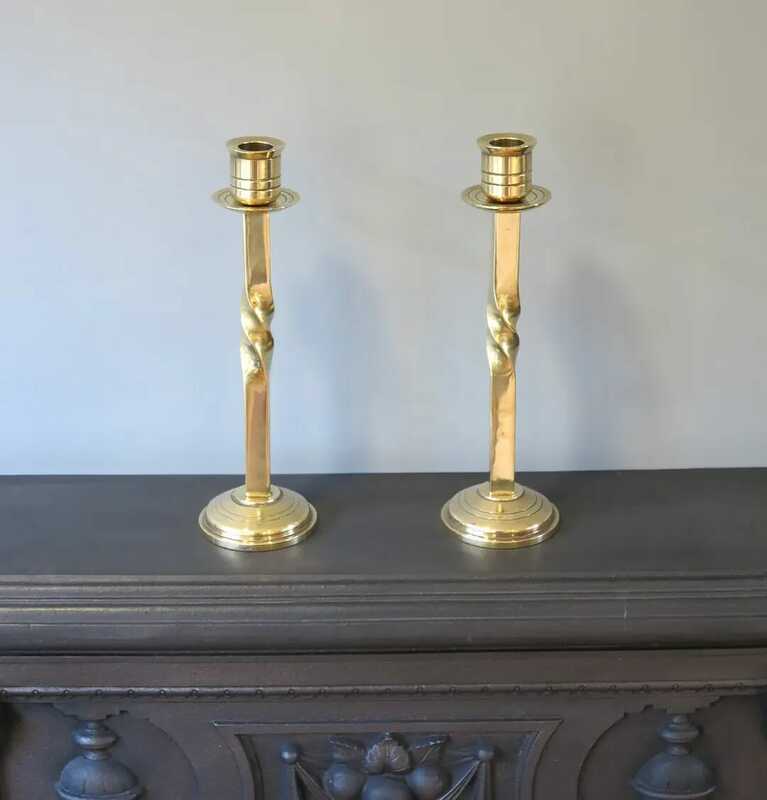 These are both a functional and decorative pair.